Rex Miller, Author of The Healthy Workplace Nudge, speaker and consultant, Principal and Thought Leader at Go mindSHIFT. 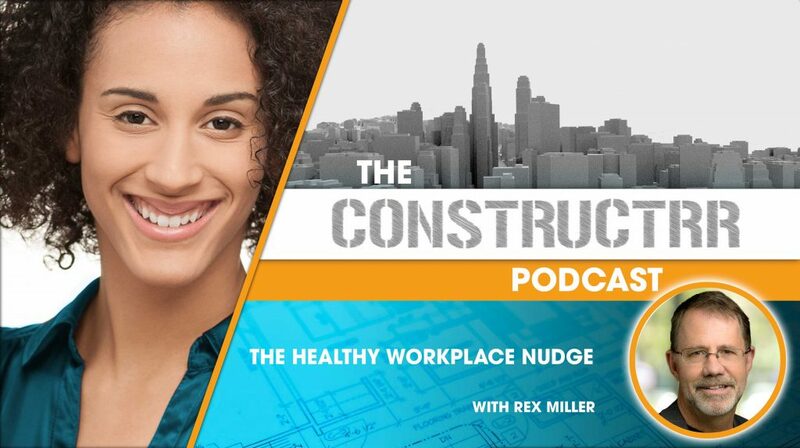 Rex and I talk about his newest book The Healthy Workplace Nudge, and the fundamentally different questions we as organizations have to ask in order to shift our wellness culture – Because wellness programs don’t work and they haven’t been working for the past 50 years. We talk about how the rise in chronic diseases inevitably will cause even more economic strain if we don’t change our design criteria for behavior and our environments in our built spaces. We speak further about the domino strategy to mitigate this epidemic.